Soft tumbled leather is durable while looking stylish. Double "V" goring on both sides of top line for individual fit. Breathable linings to assure comfort. Mid-sole material is lightweight and soft to provide better wear and cushioning. 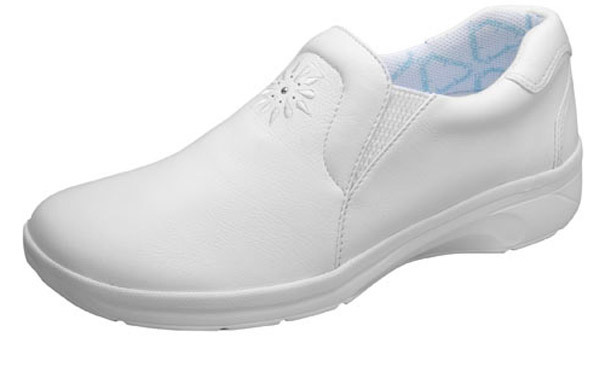 Rubber outsole is treated to be slip resistant.